The Admiral. 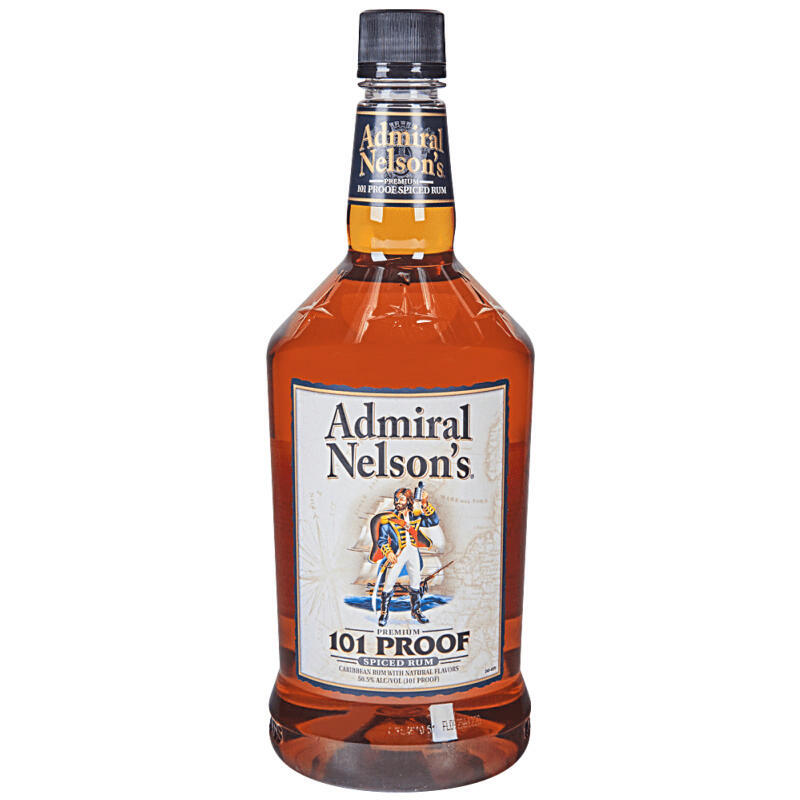 Inspired by Admiral Horatio Nelson, leader of the greatest armada ever to sail the high seas, Admiral Nelson's Premium Spiced Rum is gold rum with a smooth, bold taste carefully blended with savory spices.
" Made from fine imported rum and inspired by the charismatic naval hero Admiral Horatio Nelson, this premium rum is carefully blended with savory spices. The result is a superb golden rum with incomparable taste. "